Sharing our collection is at the heart of everything we do. 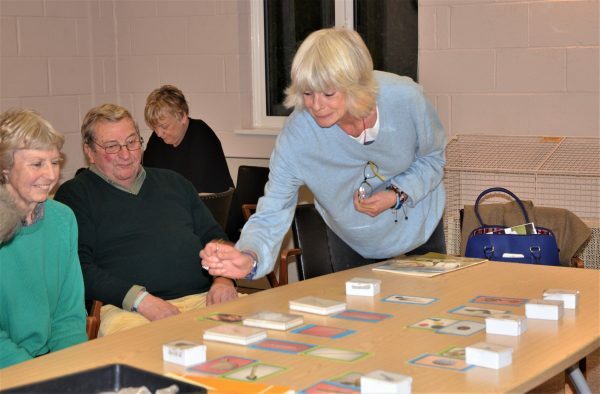 Our learning team is happy to visit local libraries, support groups, WIs and adult interest groups, taking objects out as part of the outreach service. 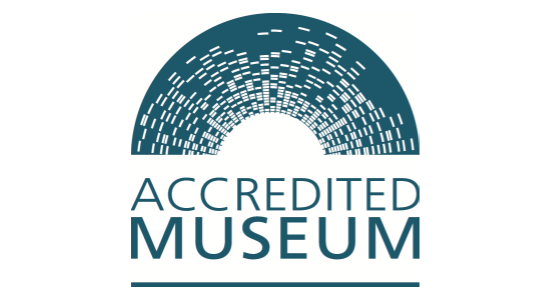 We encourage groups to combine our visit with a follow-up trip to the museum. We are willing to discuss individual requirements for a group and will produce a tailor- made session where applicable. This is a series of talks developed around the wider knowledge and varied objects now in the museum’s collections. Originally Malton Museum was an archaeological museum but since the closure and its move to new premises the collection has revealed many new and exciting discoveries of objects held in the stores and never publicly displayed. To handle and discuss objects linked to the history and development of Malton and Norton gives an opportunity to uncover stories behind these objects. Who did the pan belong too? 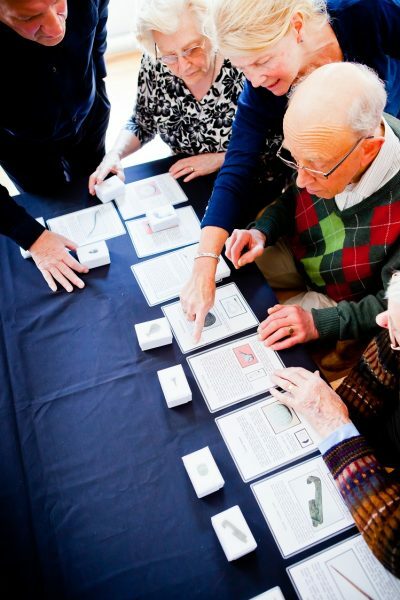 These and other objects form the basis of an hour-long interactive event for adult learners and other groups. They will have the opportunity to handle genuine and replica objects and discover or suggest the special stories these objects tell to different people. Cost per session £40 plus travel cost for over 20 miles from Malton. Group size 15 to 40. Sessions last between 60 and 75 minutes. 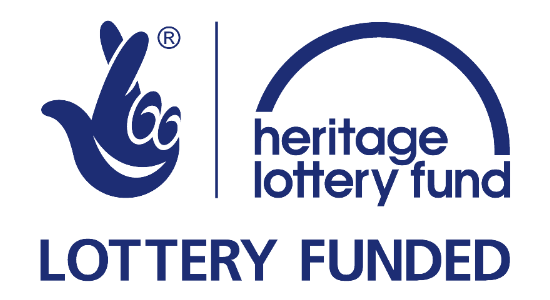 Hands on history is a series of talks and handling workshops for adult groups. 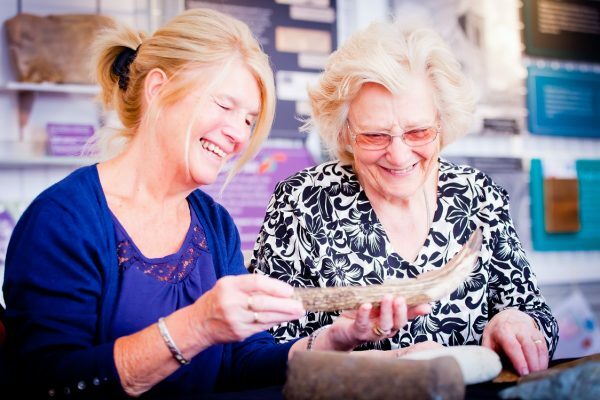 Its aim is to give adult learners and those in support groups an opportunity to look at and handle objects from the museum’s collections which are normally unseen or held behind glass. Objects used in the talks will vary according to the needs of the group being addressed and their locality. 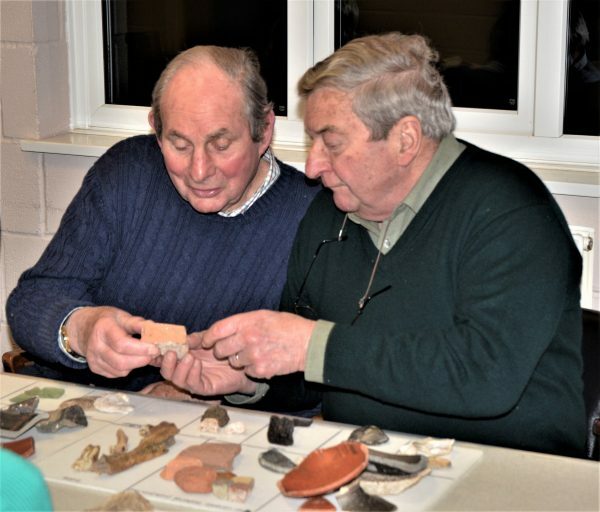 Members of the group will have a brief introduction to the work of an archaeologist, looking at how finds are sorted and what information can be learnt from the finds. They will handle objects to try to work out what the object is, what it was used for and who might have used it. Group size- 10 to 30 members. 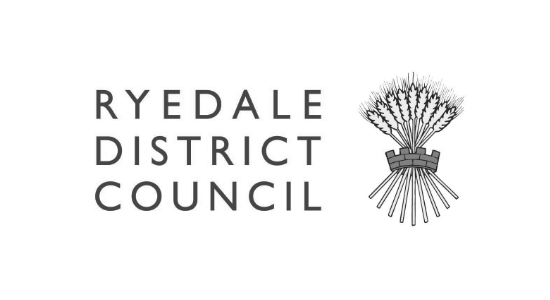 Cost – £40 per session, plus travel if over 20 miles from Malton. Many wonderful old words have fallen into disuse and are crying out to be rediscovered! We’s like to introduce you to a few of them and tell you of their origins and uses over the centuries and their links to Malton’s history. Along the way we’ll bamboozle, befuddle and bewilder you in a light-hearted game of ‘Call my Bluff’! This will be very much an interactive and enjoyable session for any group which likes to get involved. Who traded at 59 Market Place? This exciting new talk introduces you to characters from the town’s past. 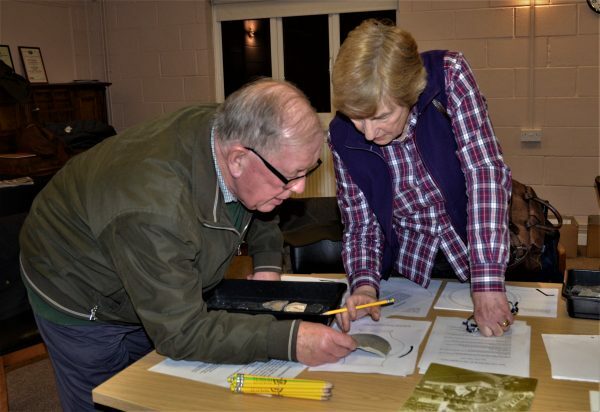 Using a wealth of resources including old photographs, census materials and a selection of maps, we will then explain how Malton grew into the town we know today. 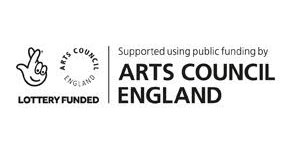 Please contact Margaret Shaw, Learning Manager on 01653 691262 or email [email protected] . Please state which session you wish to book, estimated group numbers and possible dates.